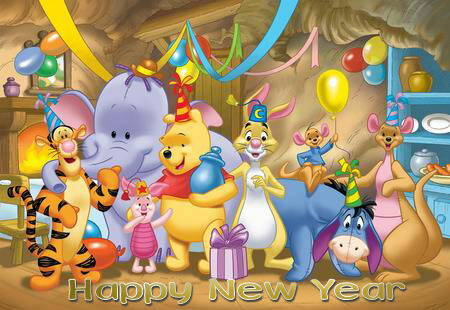 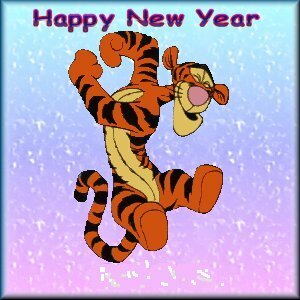 All Pooh-Clipart Images on this Site are Free for Personal Use. 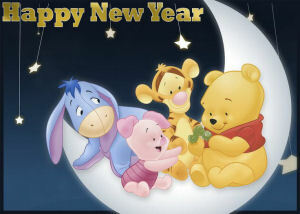 Let's Keep Everything Child Safe and Enjoy Our Love for Disney and Winnie the Pooh. 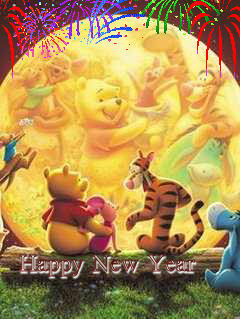 It is Provided For Sharing the Love of Disney's Winnie The Pooh & Friends. 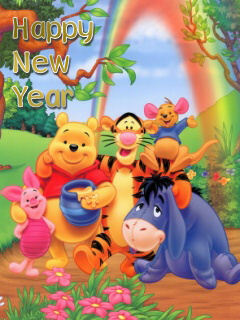 All Disney Characters and Images are © The Walt Disney Corporation.